The 2019 GMP Tournament Schedule has been released. Follow the link below for more information. 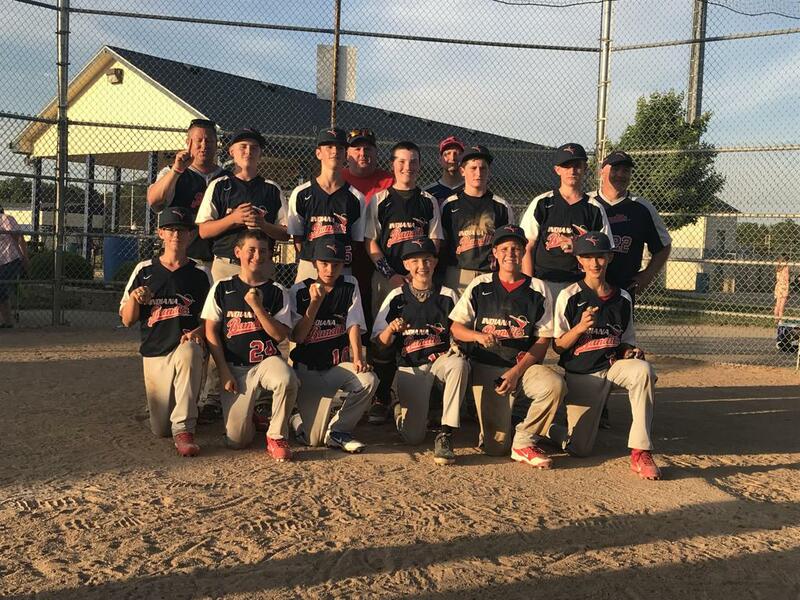 The 14u Navy (Hawkins) Indiana Bandits are looking for 2 players to complete their 2019 roster. Pitchers and catchers are preferred but all positions will be considered. For inquires and to set up a private tryout, please call/text Jeff Hawkins at 317-509-7578. 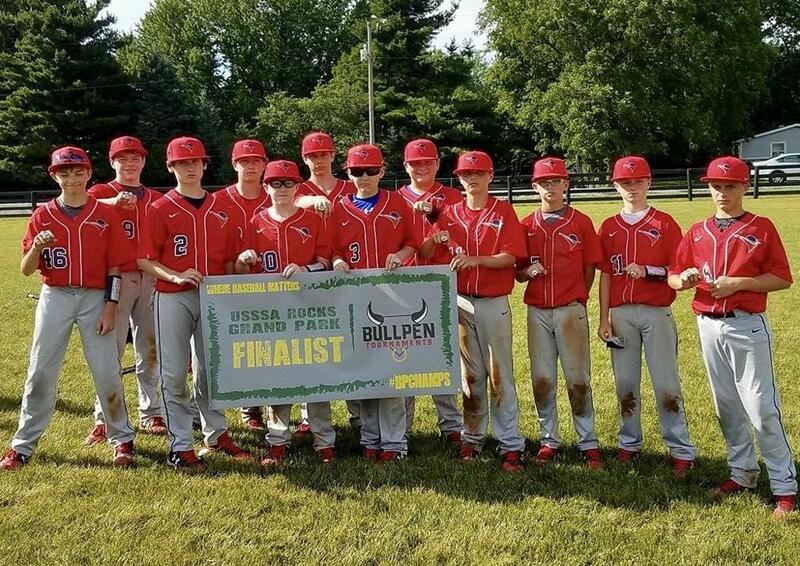 You've discovered the home of one of Indiana's finest youth select baseball clubs under the direction of the Bandits Youth Foundation, Inc. Bandits Baseball is in its 23nd year of providing high level training for players ages 8 to 18. 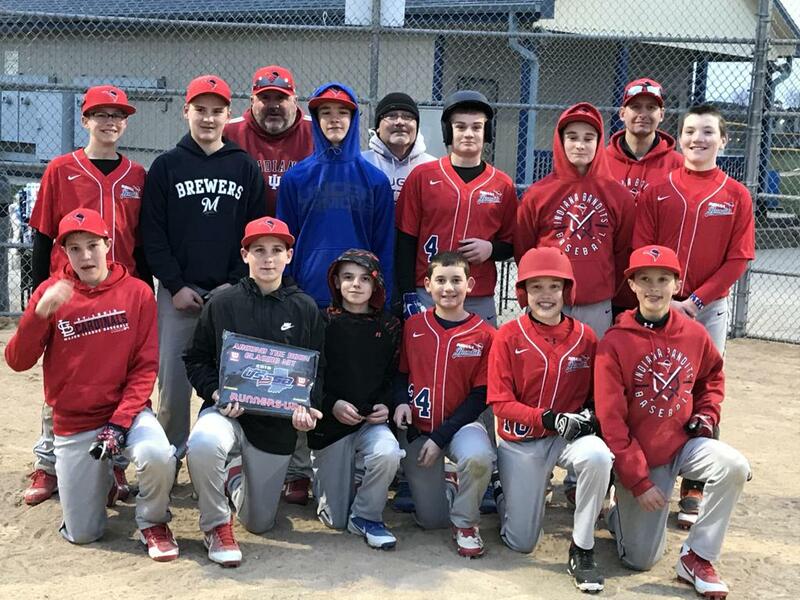 The Bandits organization and its dedicated coaches and volunteers are focused on not just total player development but total person development. 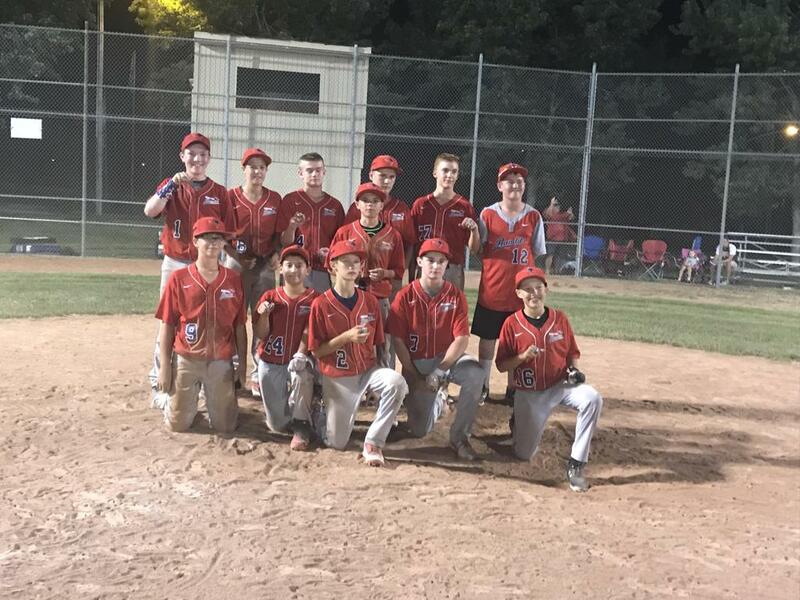 The number one goal of the Bandits is to field high-level competitive baseball teams full of skilled, hardworking and motivated young boys and men who represent the Bandits, their families and themselves with honor and integrity – both on and off the field. This is "The Bandits Difference." Teaching and playing baseball at a high level has allowed well over 100 former Bandits players to sign college commitments and play baseball at the collegiate level. 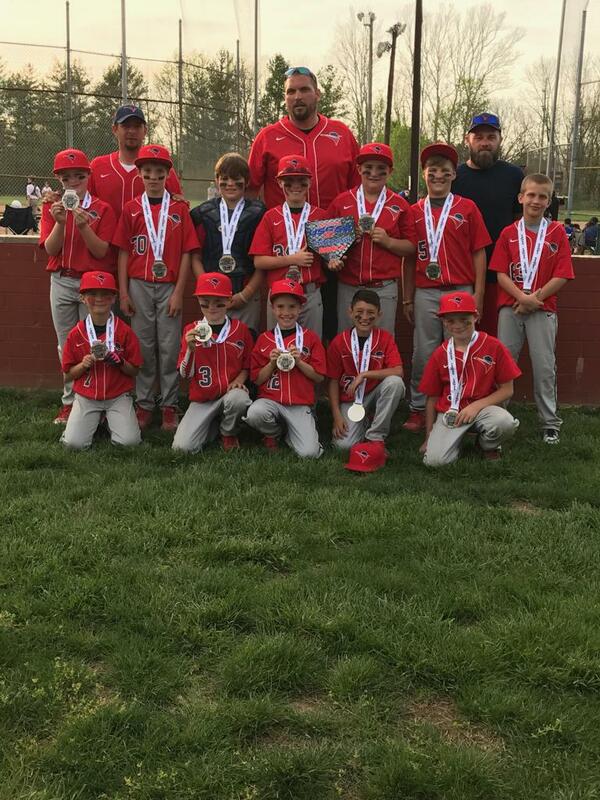 Bandits players have played for some of the top athletic and academic institutions throughout the county including Indiana University, Purdue University, University of Michigan, University of Missouri, Ohio State University, University of Louisville, University of Mississippi, and Yale University. Many of those players later went on to play professionally. Feel free to browse our site and contact us if you should have any questions. Discover "The Bandits Difference."